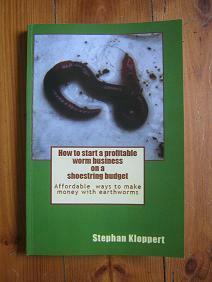 In which countries can large scale worm farms be found? 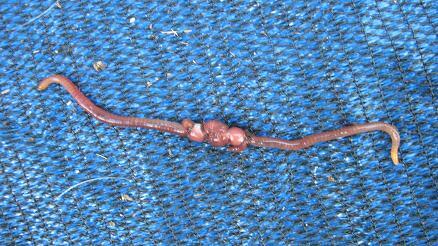 can you tell me in which countries large scale worm farming has been implemented and what kind of positive results have been achieved.? 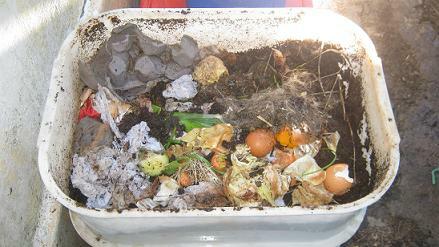 Large scale worm composting has been introduced successfully in quite a few countries of the world. Many of those companies make use of compost worms to successfully recycle organic waste and reduce in this way the pressure on landfill sites. 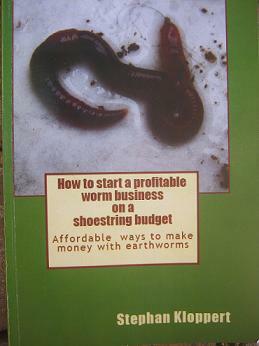 Another lucrative branch of large scale worm farming organizations is the production and marketing of domestic worm farms, worm castings, worm tea and worms to the public. 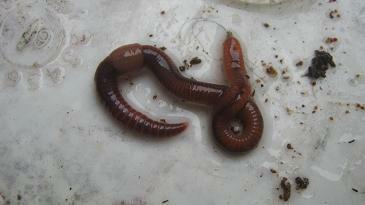 Large scale worm composting has a great future in the waste management industry. It can potentially recycle up to 50% of produced waste and convert it into „worm castings„ one of the best organic plant foods and soil conditioners know to man. 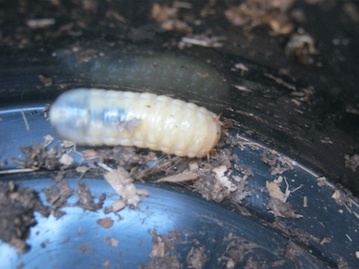 Countries that have a growing worm composting industry are amongst others, the USA, Australia, China, South Africa, Ukraine, Germany and Canada. Those companies help to reduce the production of harmful greenhouse gases like Methane and CO2 that are contributing to climate change.